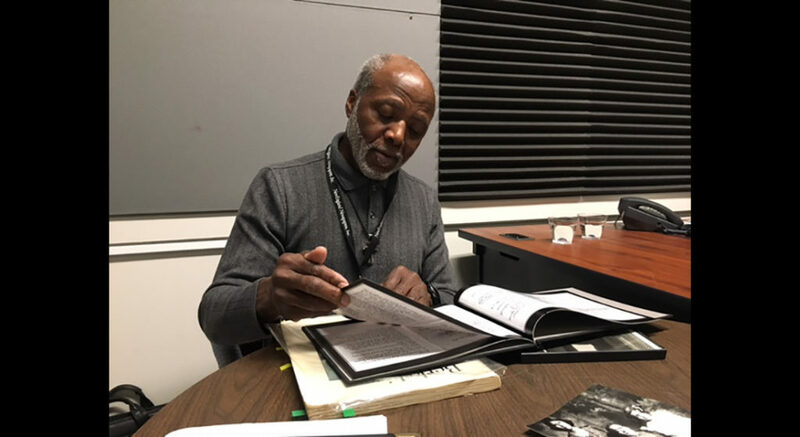 The NAACP Oral History Project Exhibit, a collaboration of the Housatonic Heritage Oral History Center at Berkshire Community College, the NAACP – Berkshire Branch, and the Berkshire Museum, opened on Feb. 1, 2019 and closes on May 5. The opening evening included a performance of the Miss Halls Step Team. For more information, call 413-236-1025. Below, LISTEN to one of the project’s narrators, NAACP President Dennis Powell.